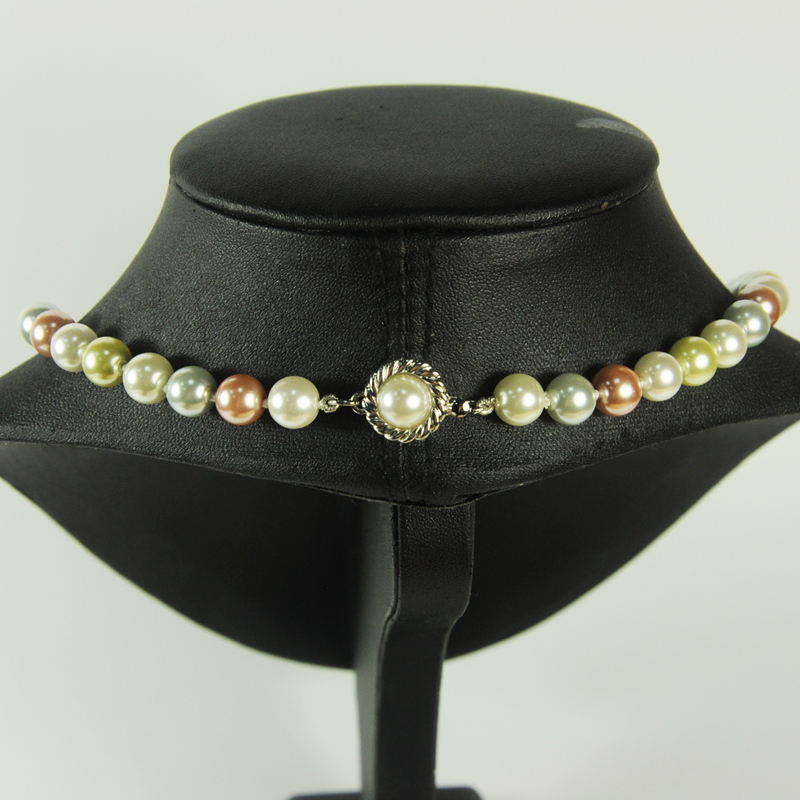 This is an 17 inches pearl necklack handmade with pearl clasp closed, an unique Pearl Necklace made with 8mm glass pearl knoted one by one with several color pearl beads. Perfect gift for all occasions, or even yourself. This necklace makes a perfect gift for Brides, Wives, Mothers, Grandmothers, Sisters and Friends. Perfect for Anniversary's, Birthday's, and Wedding's. Looking for ideal Coloured Beads Necklace Manufacturer & supplier ? We have a wide selection at great prices to help you get creative. All the Necklace Beads for Sale are quality guaranteed. 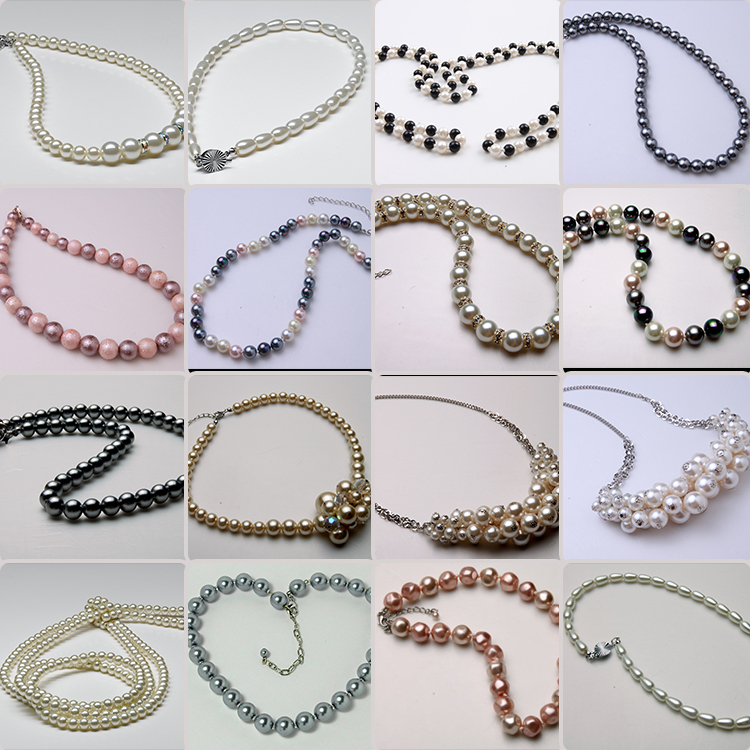 We are China Origin Factory of Beaded Silver Necklace. If you have any question, please feel free to contact us.